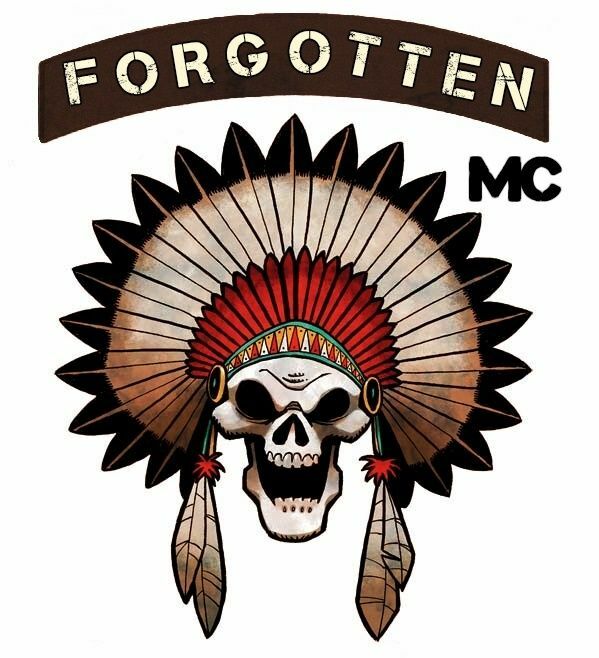 After the bombs fell, the remaining Motorcycle Clubs of Europe formed an allegiance, uniting under one name; The Forgotten MC. Amidst the chaos of the post-apocalyptic world, the appointed President, Ray 'Harley' Jeopards, was shot and killed during a shootout with a number of bandits while travelling. With no leader, the MC began to fall in numbers and many of whom went on to join bandit groups and various other militias. Before all was lost, a member of the MC took charge and was unanimously voted in as the new President. His name, was 'Frosty' Hudson. With a new leader, the remaining members began seeking a place to truly call 'home' and rebuild what they once had. After many months of travelling throughout a torn-up Europe, the MC eventually arrived in a desolate, defaced Pripyat. Once they had arrived, they realised that the only fuel station in Pripyat was still operational, and claimed the garage as their new territory. In the months that followed, the Forgotten MC witnessed a new presence in Pripyat. Many more settlers arrived, along with the remaining Ukrainian Armed Forces. In order to maintain peace between the two groups, the MC offered fuel in exchange. Until now, all has gone according to plan. In terms of behaviour, they remain neutral with all factions apart from bandits, who are their main enemy. Despite this, the MC obide by no real law, only loyal to the club and the commands of their superiors, leaving the members free to do as they wish. As it stands, the MC control the fuel supply of Pripyat, giving them a considerable upper hand. Their technology is basic, using only pistols, sub-machine guns and also high powered rifles in the event of an attack or planned offensive. The MC also offer services to those who seek it, which involve vehicle modification, fuel cans and repair kits, all of which come at a price. On occasion, they may also buy and sell vehicles.